Carbon treatment includes coating of the hood, roof and side mirrors along with a new aero kit. 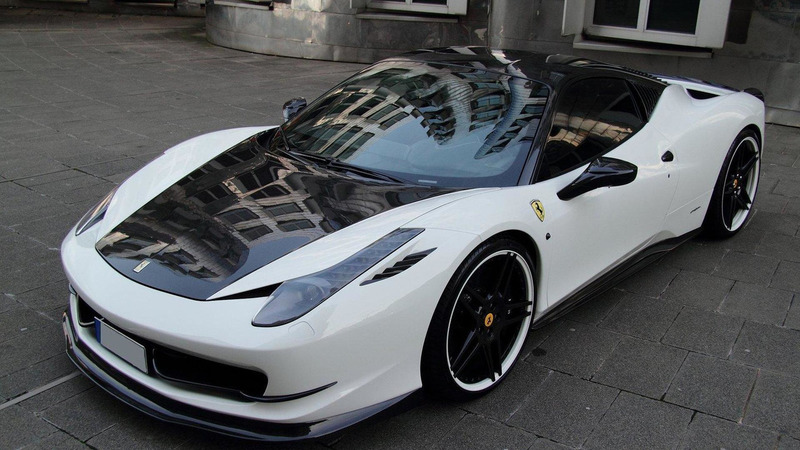 German tuner Anderson Germany has created this black and white Ferrari 458 Carbon Edition. 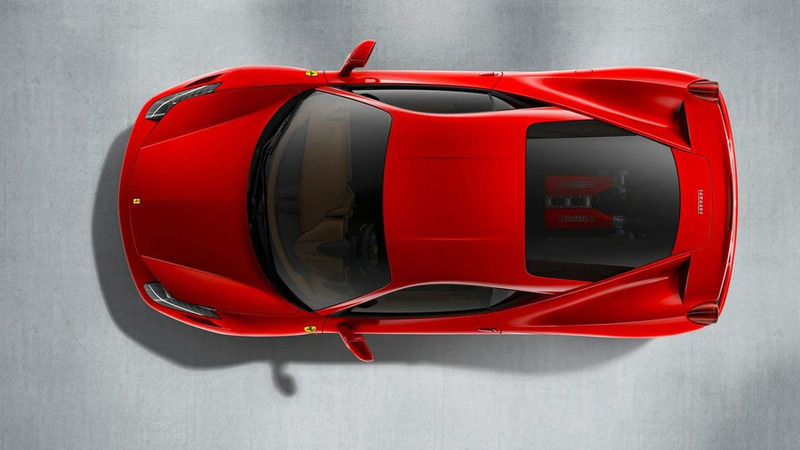 The tuner has carefully coated with carbon fiber the Ferrari's roof, hood, side-mirrors, door handles and the trunk lid with diffuser as well as trimming the tail lights with the material. Then comes the carbon aero kit which includes a front lip spoiler, front bumper flaps, wider side-skirts, rear lip spoiler, engine air outlets, wind air intake grille and a front bumper ventilation grid. Output also gets a bit of a boost to 623 PS (458 kW / 615 hp) over the series 570 PS (420 kW / 562 hp). The new exhaust system also comes with three sound stages adjusted by remote-control. 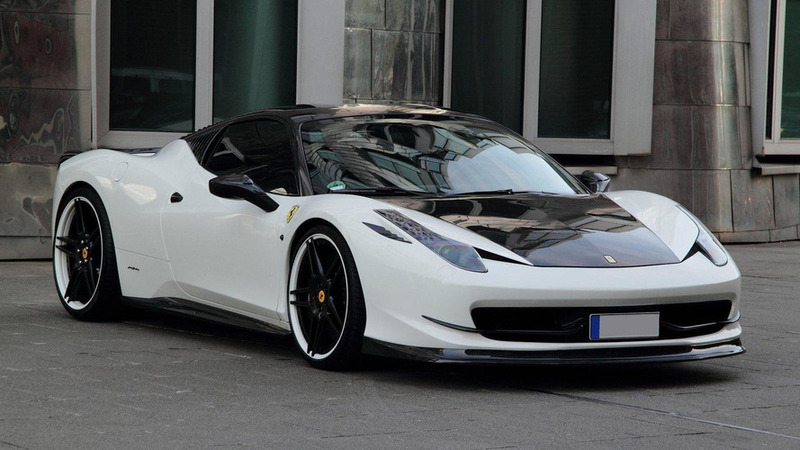 Finally, Anderson Germany adds new wheels to the Ferrari 458, with 9 x 21-inch rims at the front covered in 255/30-21 tires, and 12 x 22-inchers at the rear wrapped in tires sized 335/25-22.